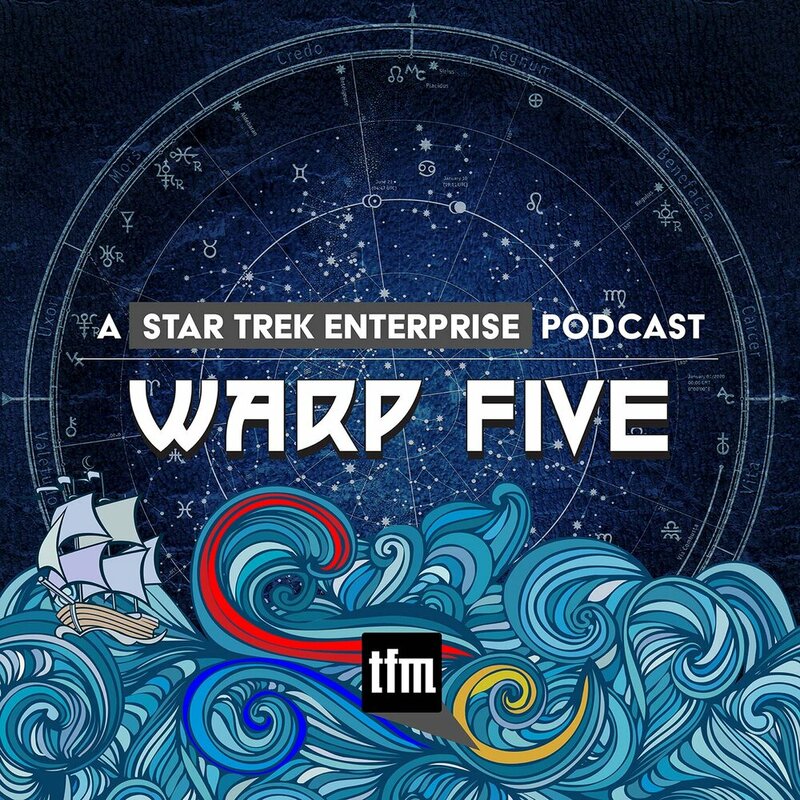 Voyager Season 5 and 6 Favourites. 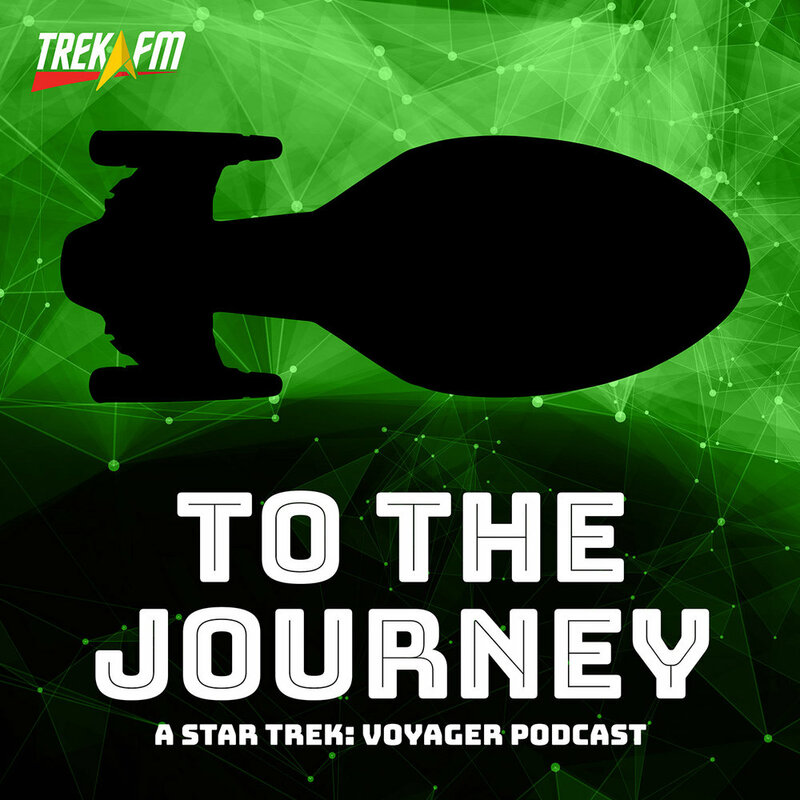 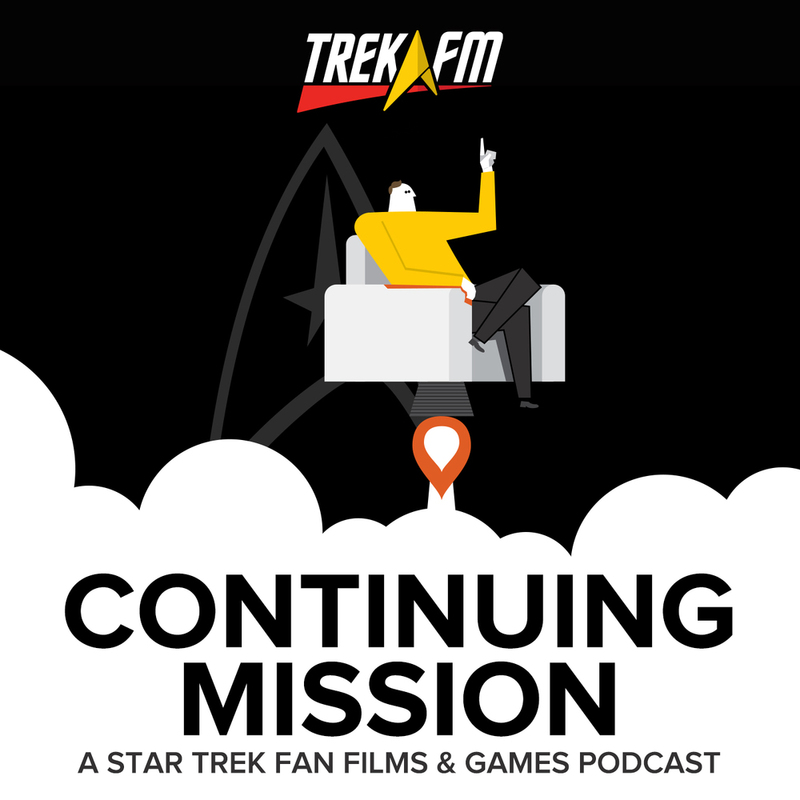 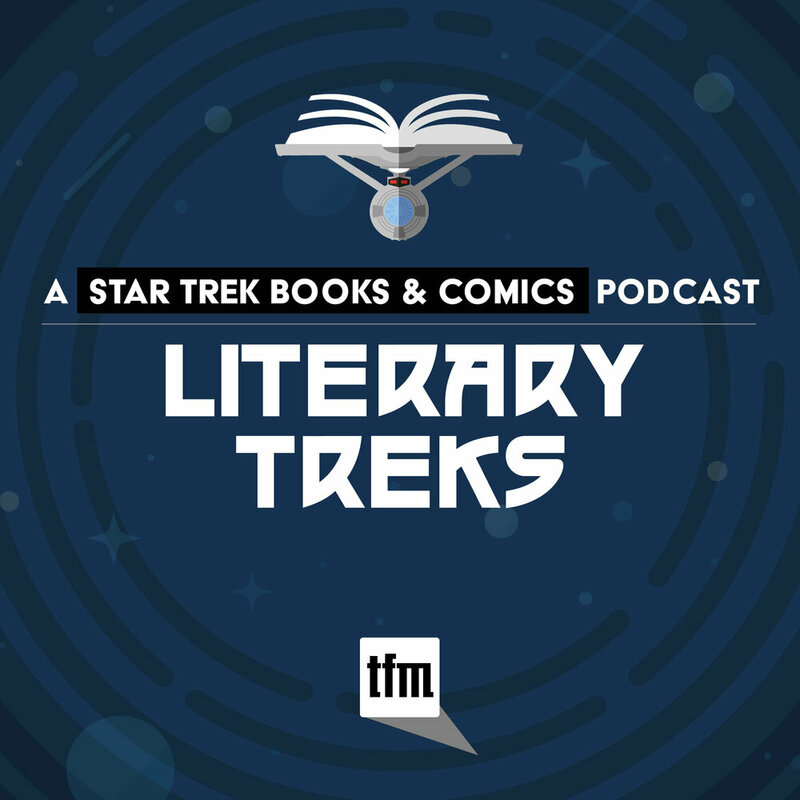 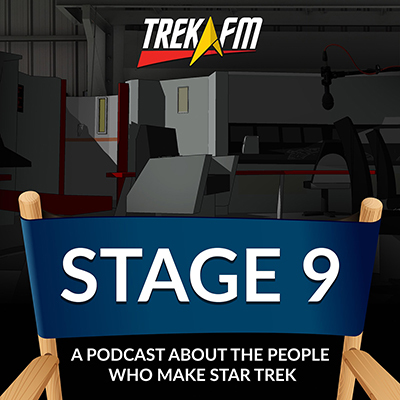 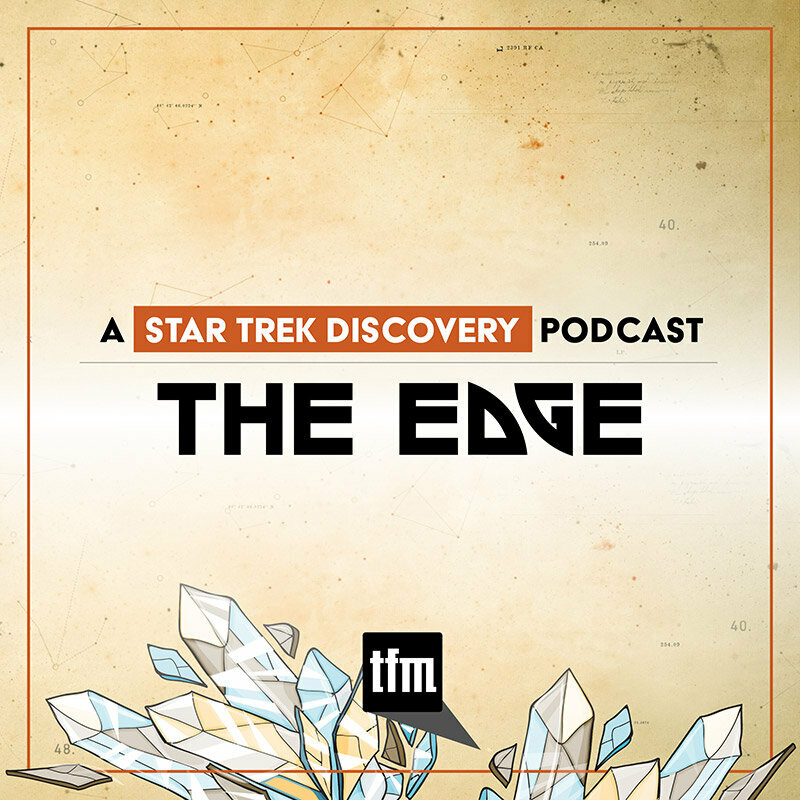 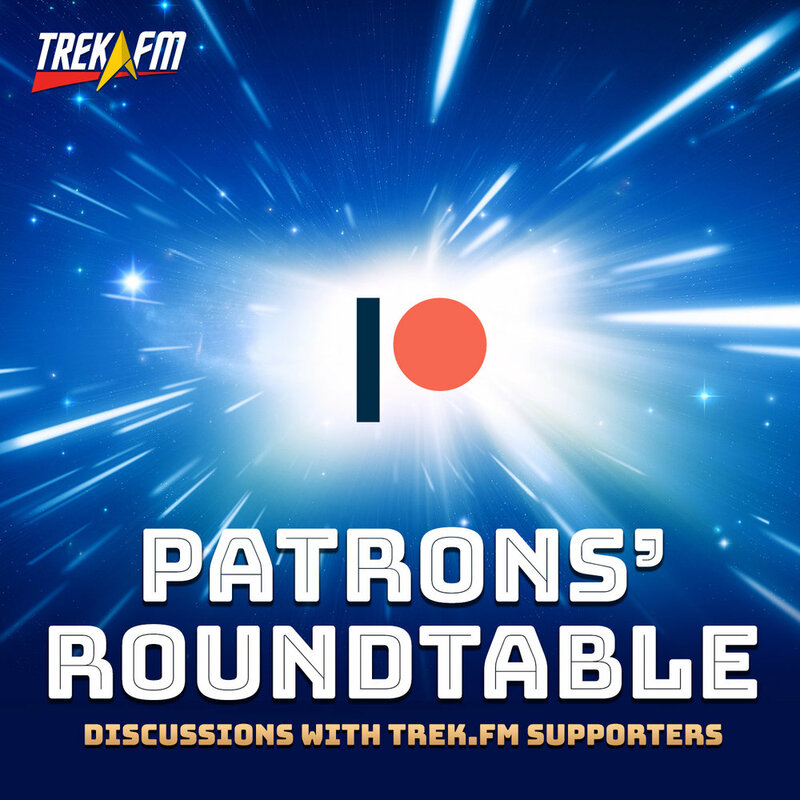 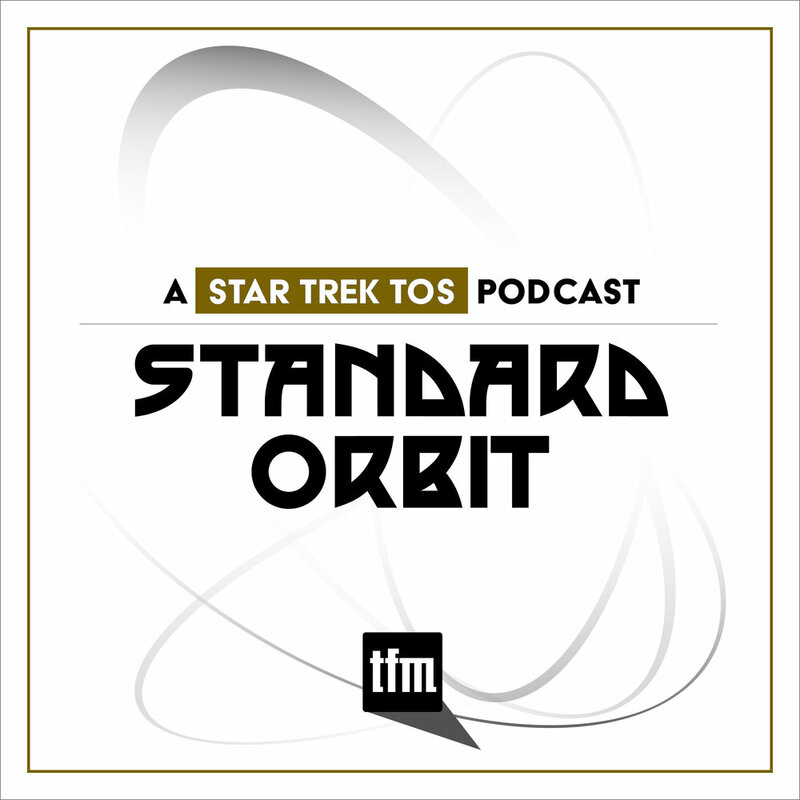 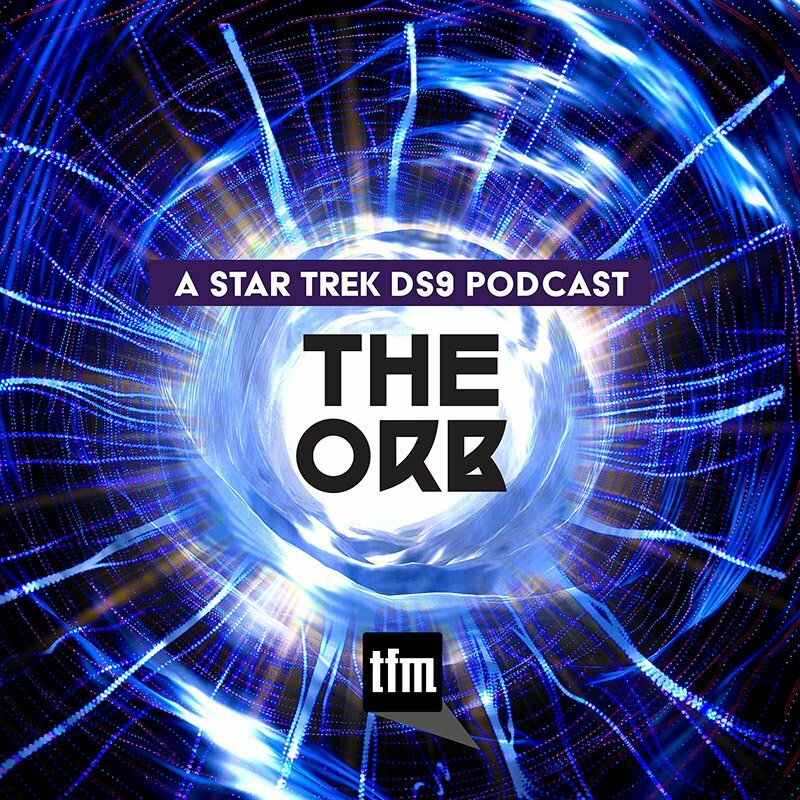 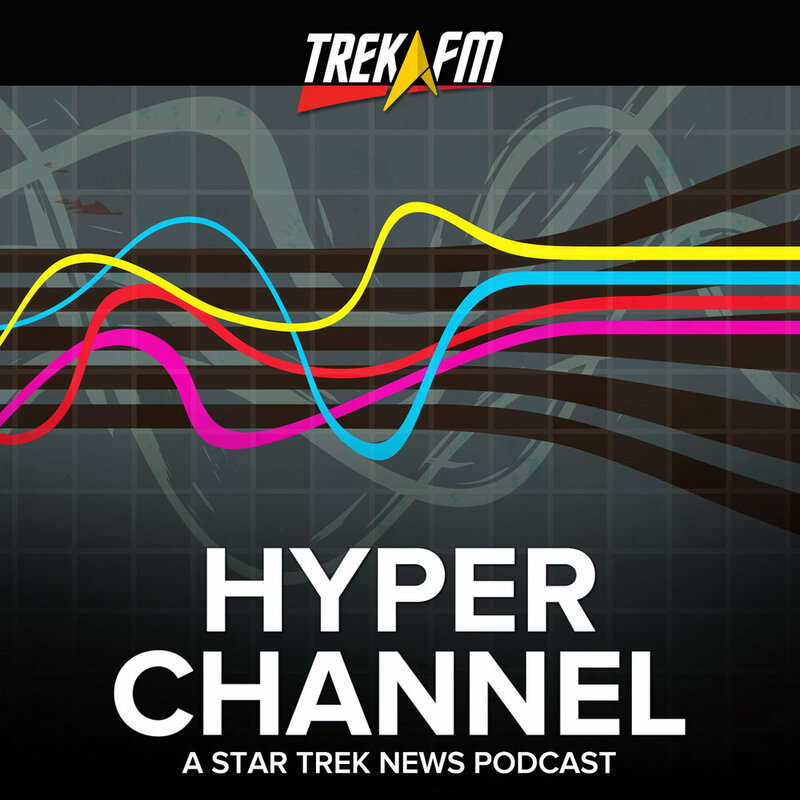 It’s time for Borg and Irishmen as Colin is joined once again by Charlynn Schmiedt and Lorrie Sears of To The Journey to discuss their favourite episodes from Voyager. 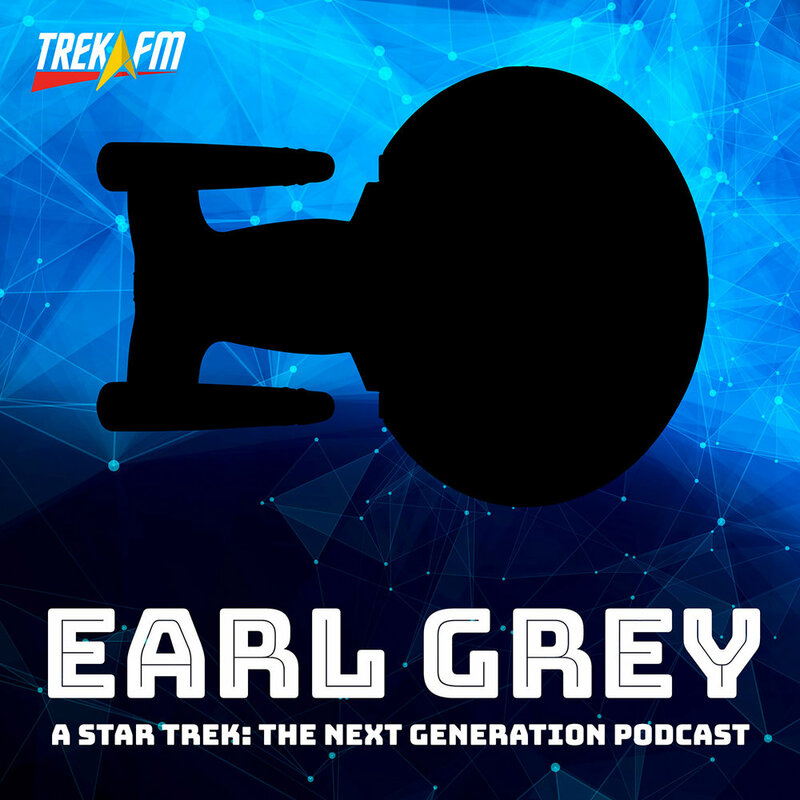 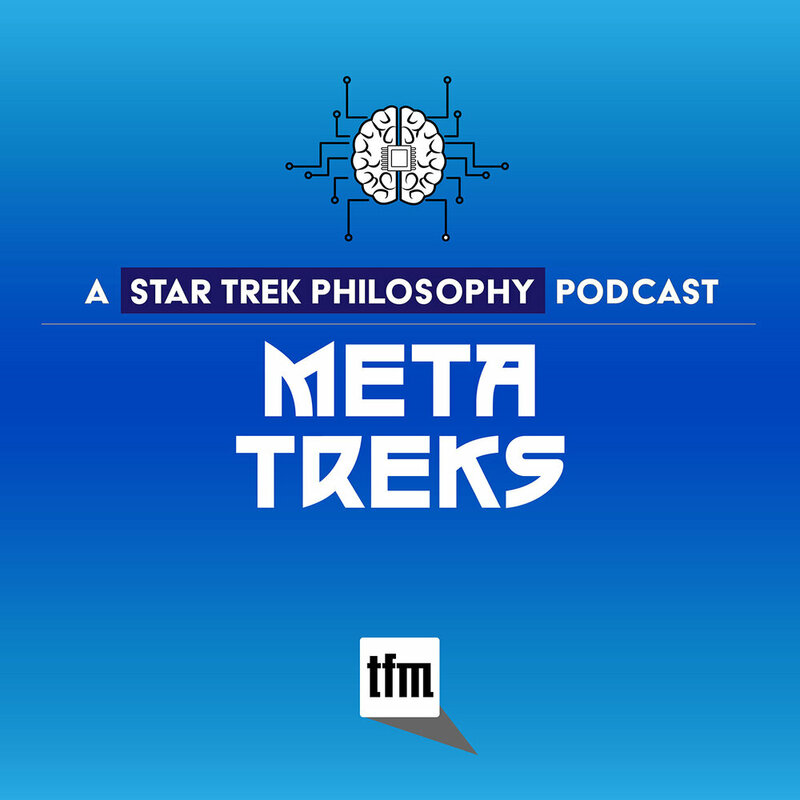 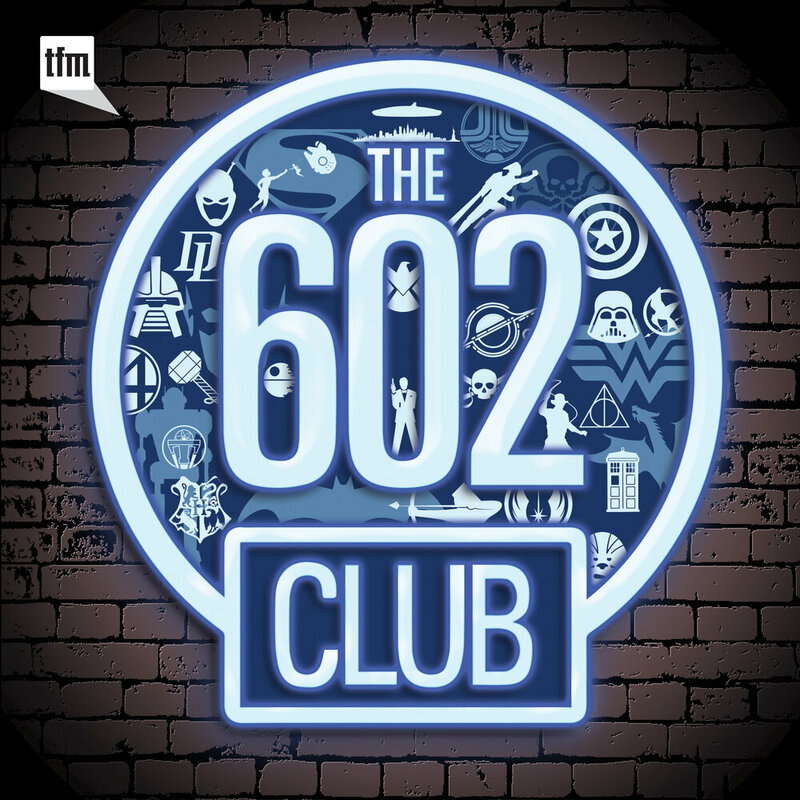 This week it’s seasons 5 and 6 that up for grabs as we also talk about history, broccoli (the lieutenant variety), Reading Rainbow, and almost morph into an episode of Top Gear.